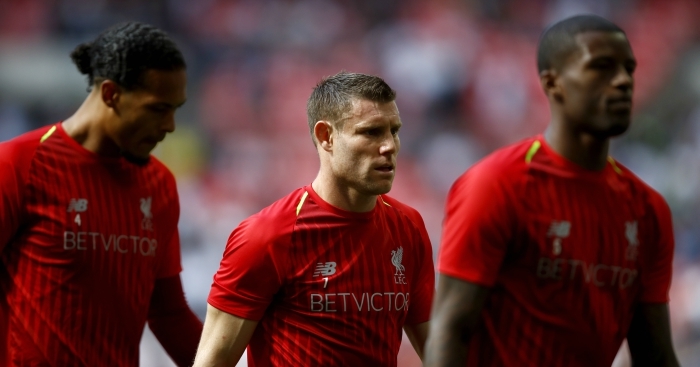 Stuart Pearce has claimed that Liverpool midfielder James Milner is the best pound-for-pound player in Premier League history. The former Manchester City man has started all five games in the Premier League this season with the Reds enjoying a perfect start. 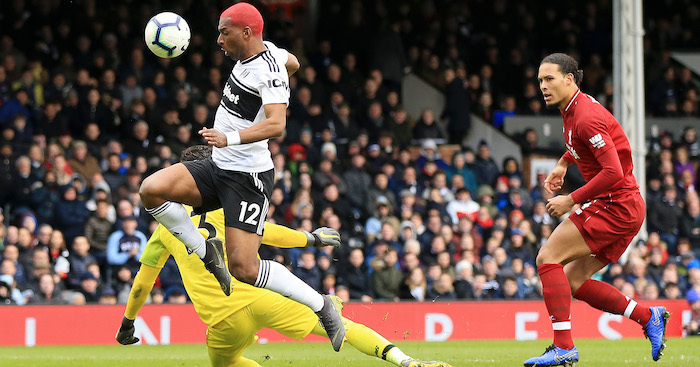 The 32-year-old has earned plaudits for his versatility while at Liverpool, having spent time at left-back last season but playing a central midfield role so far this term. 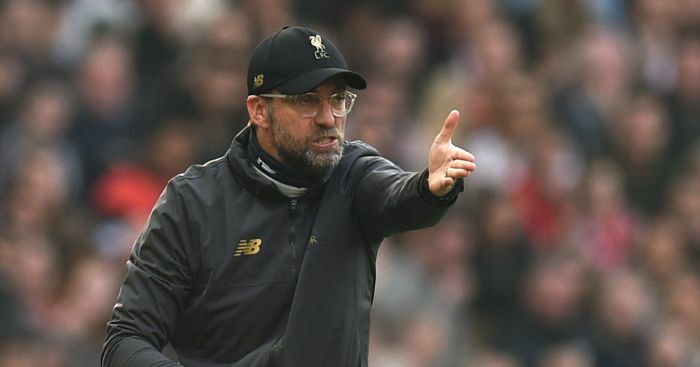 After Jurgen Klopp’s side continued their fine start with a win at Spurs on Saturday, former England man Pearce praised Milner. 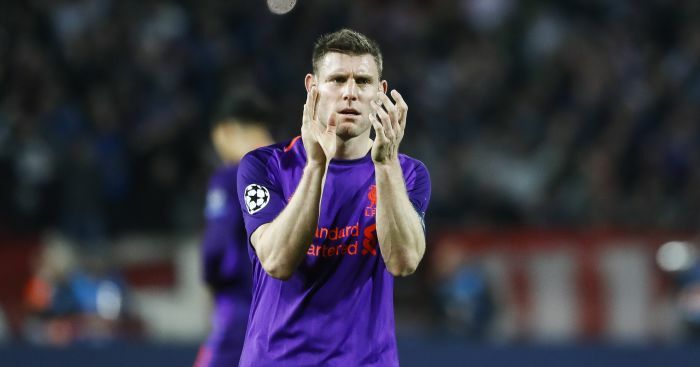 “Milner’s a player that’s been so underrated,” Pearce said on talkSPORT. “At one stage Manchester City thought he was surplus to requirements and he went to Liverpool. 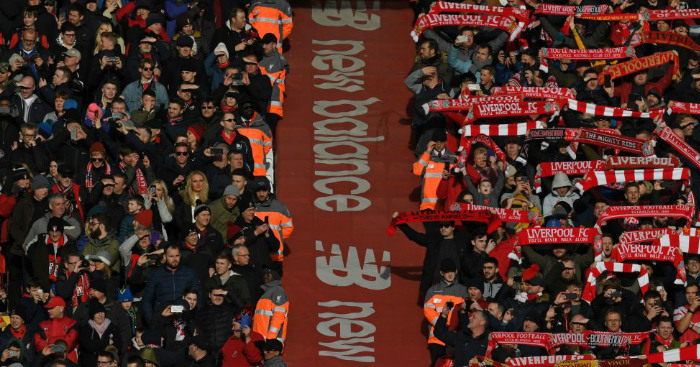 “Then all of a sudden he plays a season at left-back for Liverpool and he’s fantastic there. "We knew it would be tough. 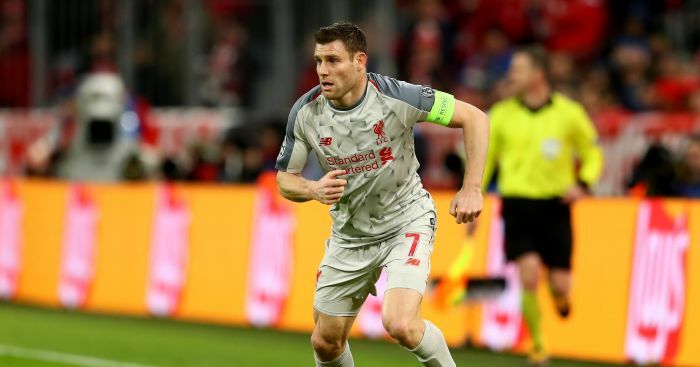 We made it difficult for ourselves..."
James Milner wants to avoid playing three sides in particular as Liverpool move into the CL quarter-finals. 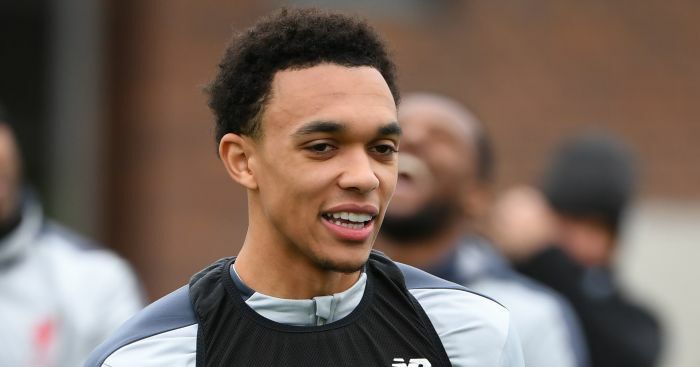 Liverpool's Trent Alexander-Arnold and James Milner took part in training on Tuesday ahead of Bayern clash. "He’s been unbelievable for us this season so far and I believe that he’ll be a massive, massive player."